For review thanks to William Morrow Impulse! I am so freaking excited about this one. 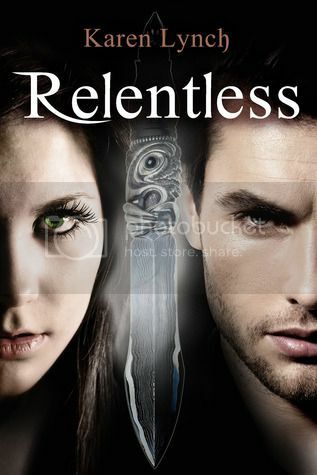 For review AND on the blog tour! I love this series! I really enjoyed Hemlock. I'm about 3/4 of the way through Thornhill and I like it but not as much as the first one. I have an ARC of the third, so I want to get to it before publication. Thanks for stopping by! I got Thornhill last week. Bowler University is quickly becoming one of my favorite series. You got so man great books this week. Falling Kingdoms, once you start that series, you will want more. Have a lovely weekend. I'm almost done with Thornhill. It's a little slow for me but I like it. And the Bowler University series is so much fun! Thanks for stopping by, Grace! I bought Hemlock a while ago but haven't read it yet. I hope I can get to it soon, it sounds really good. Enjoy your books and happy holidays! 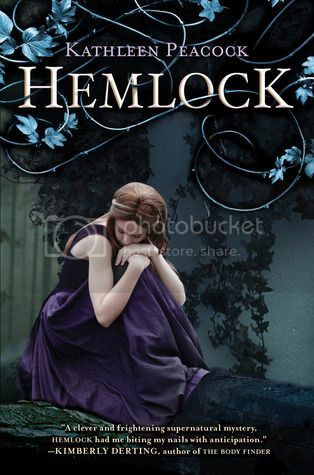 I read Hemlock already and I'm almost done with Thornhill! LOL! I like it. Thanks for stopping by, Michelle! 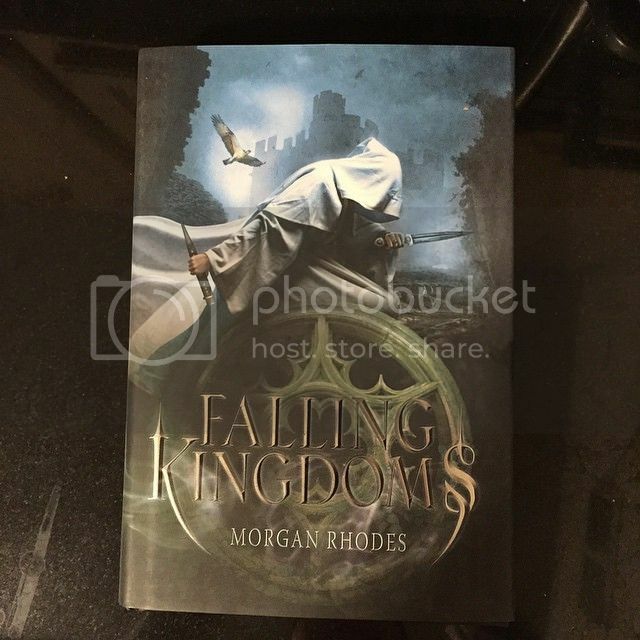 Loved Falling Kingdoms! I must read Hemlock! Love werewolf books and don't read nearly enough of them. Enjoy! Happy Reading & Happy Holidays! I cannot wait to start it! I love werewolves, too! Thanks for stopping by, Jennifer! Awesome haul! I've been meaning to pick up Falling Kingdoms, especially because I've been on such a fantasy kick lately. Enjoy all of your books! I can't wait to start Falling Kingdoms. I love Fantasty! Thanks for stopping by, Krystianna! 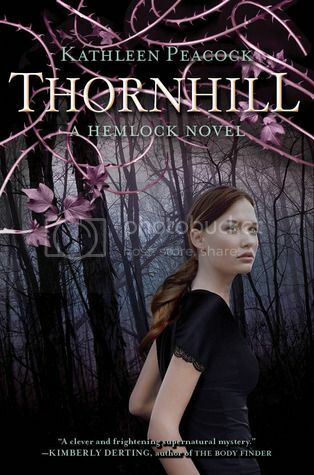 I really enjoyed Hemlock and I have Thornhill on my shelf but I haven't read it yet. I'll probably wait until the last book comes out and do a binge read Since I can't remember much about the first one. I hope you enjoy everything! I enjoyed Hemlock a lot. Thornhill is good, but a little slow for me. 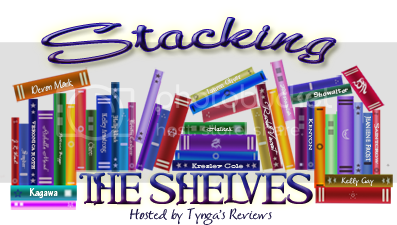 I am binge reading because I have an ARC of the third and need to get it done this week! Thanks for stopping by, Christy! Can't wait to finish up the series! Thanks for stopping by, Alyssa! I enjoyed it. Hope you get to it. Started the final book last night. Thanks for stopping by. Have a great week! I read Hemlock when it first came out and it was so good! I need to read the next two books! Have an awesome blog vacation Brooke! I really liked Hemlock. I will say that book #2 and #3 were not as good for me. I did enjoy it. Give it a try!